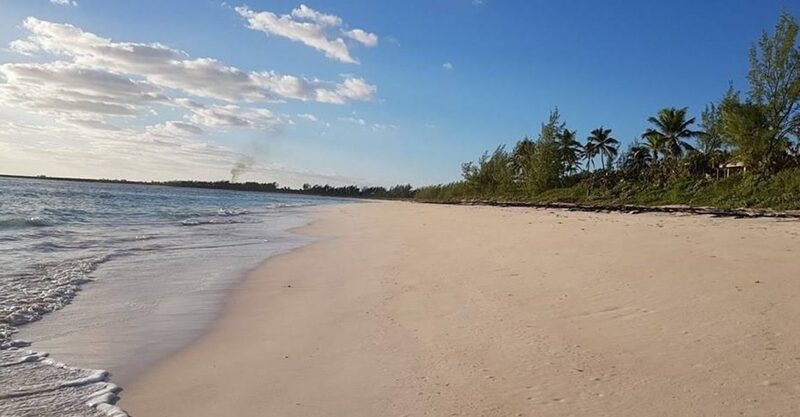 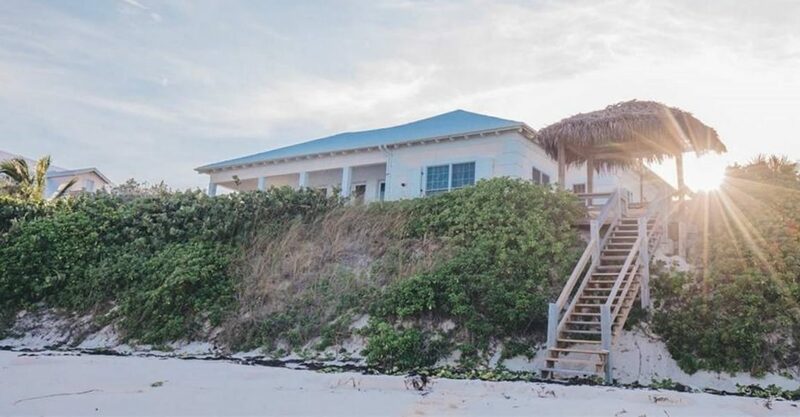 3 bedroom beachfront home for sale in The Bahamas set along the soft sands at Double Bay, Savannah Sound in Eleuthera. 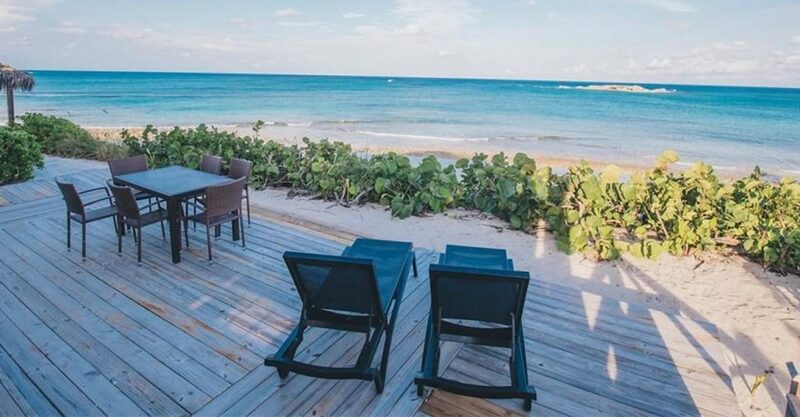 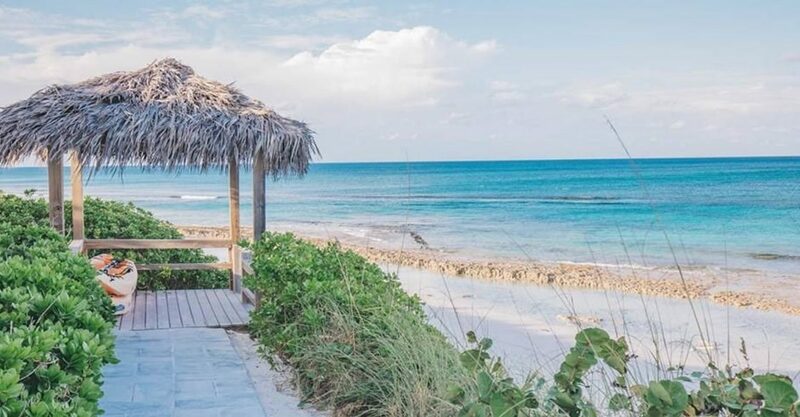 Looking for beachfront homes for sale in The Bahamas just steps from the soft sand and the warm ocean? 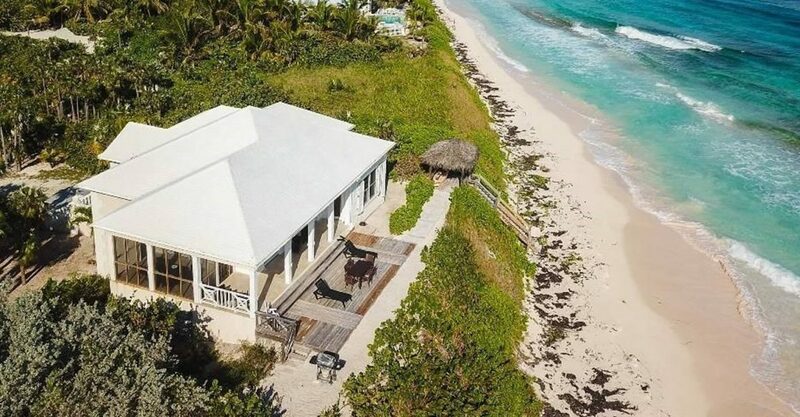 This lovely home is located just above the incredible pink sand beach at Double Bay, Savannah Sound in Eleuthera in The Bahamas. 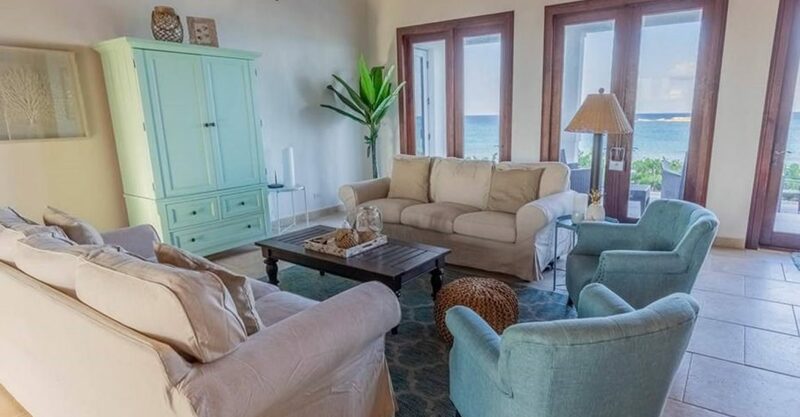 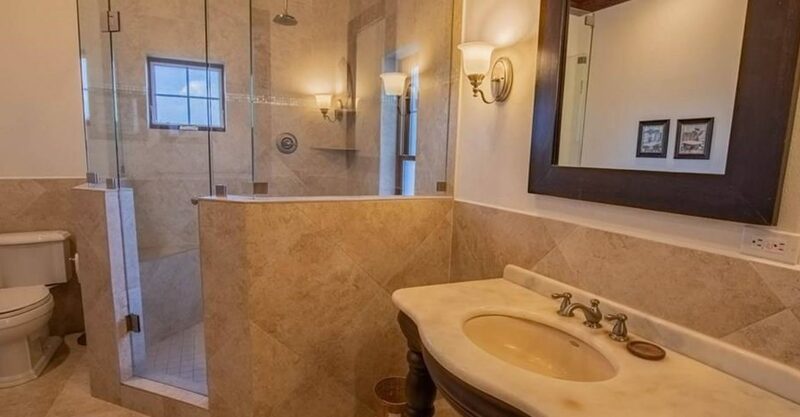 The property offers magnificent views of the beach and the ocean from almost every room. 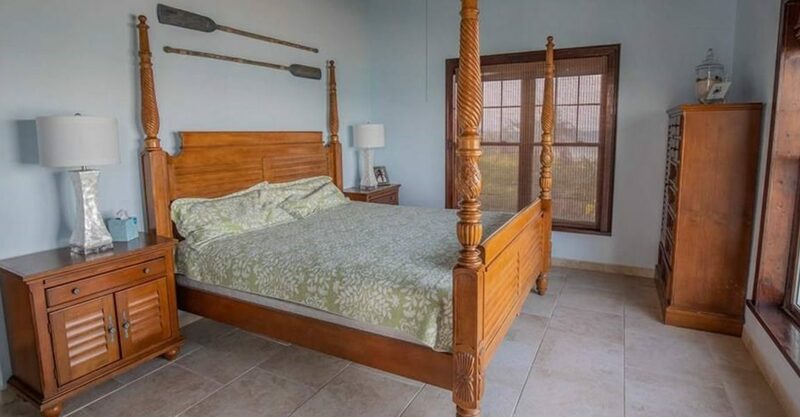 Sitting on approximately one and a half acres of land, this home would make an idyllic vacation home or investment for the rental market. 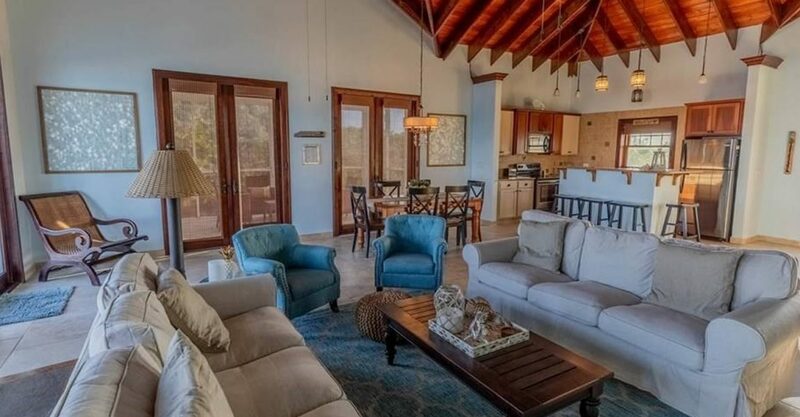 The interior features an open plan main living room with sitting area, dining area and kitchen with quartz countertops. 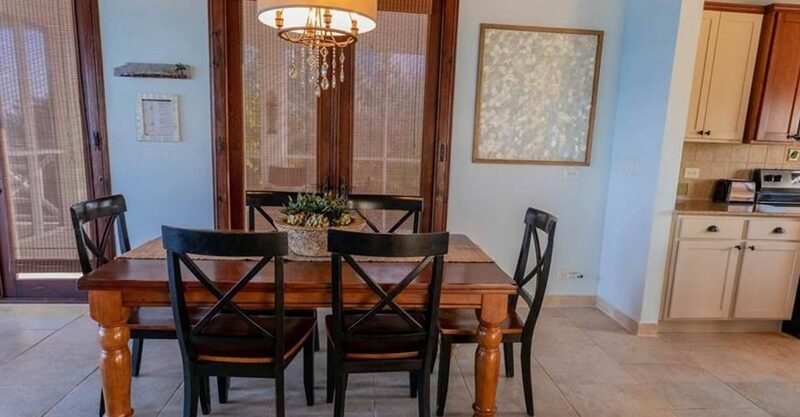 With very high ceilings and French doors, the room is light and airy. 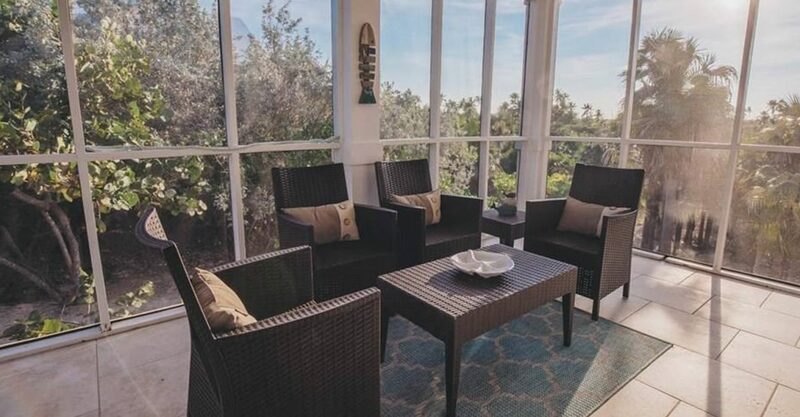 The French doors open on to the patio and deck which looks out to the ocean. 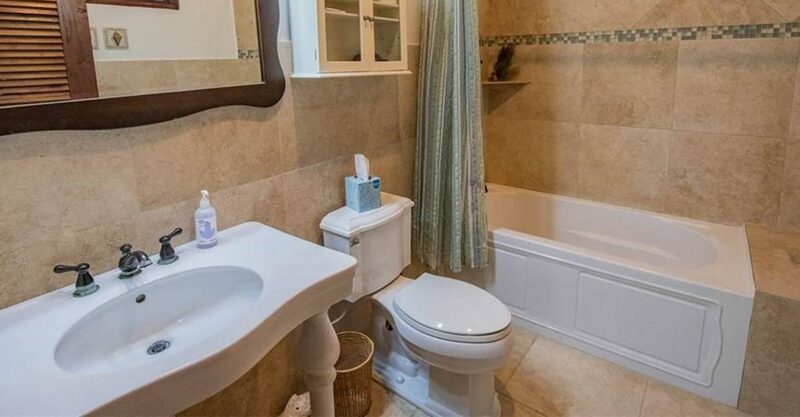 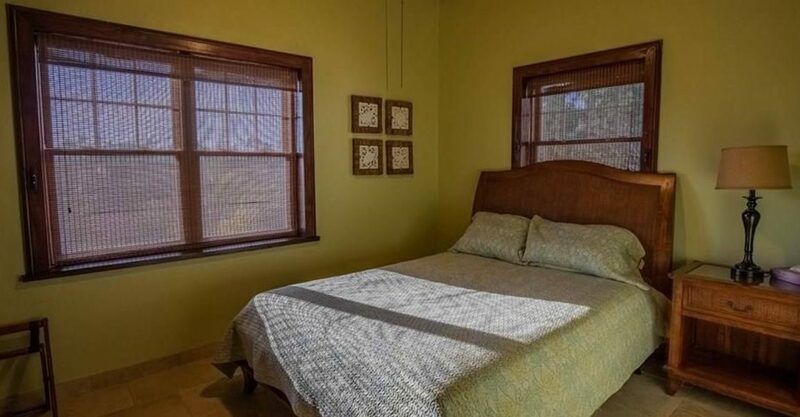 The home offers 3 bedrooms, including a master bedroom with spa-like en suite bathroom. 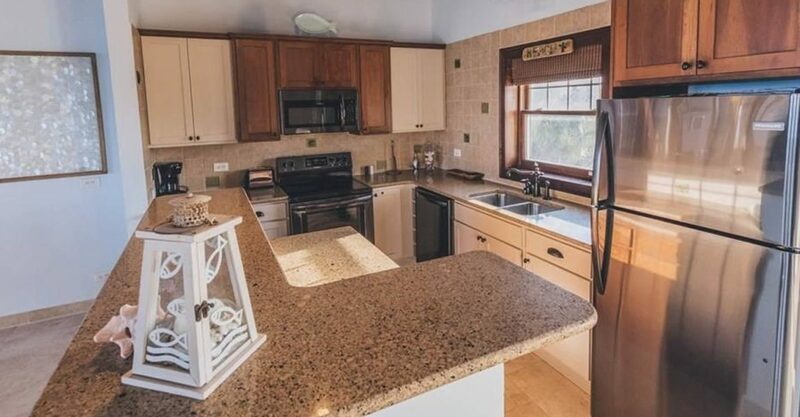 The property also includes a laundry and garage. 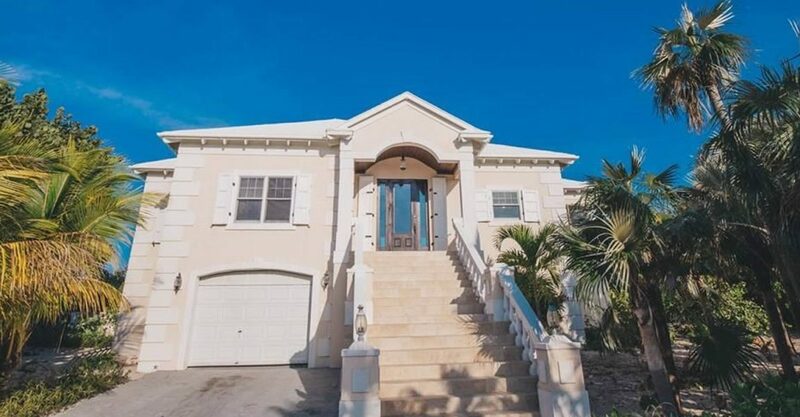 Investing in this property qualifies the buyer to apply for Bahamas permanent residency.